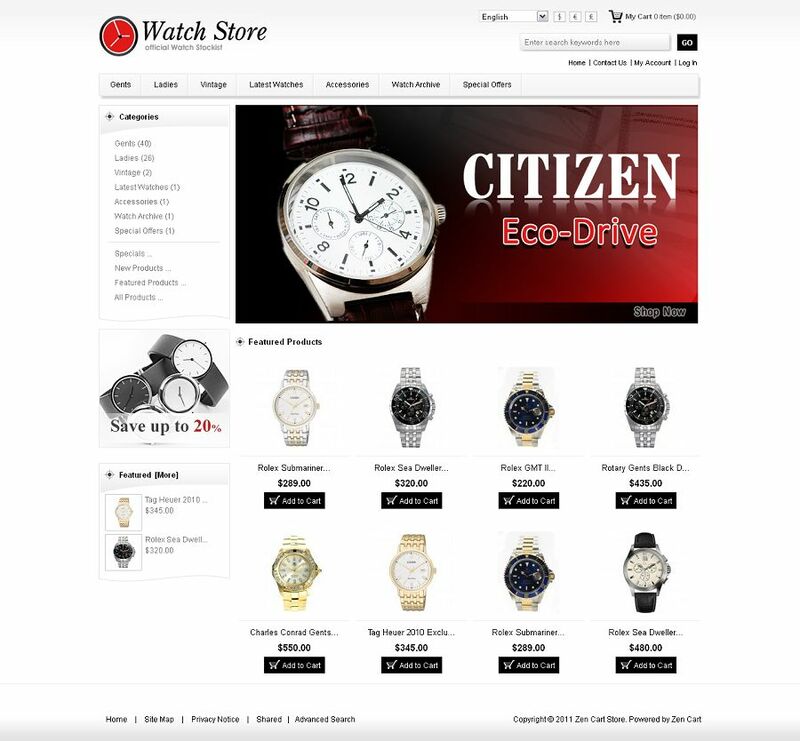 ZEN010001 is a premium ZenCart Template specially designed for watch and jewelry eCommerce stores. 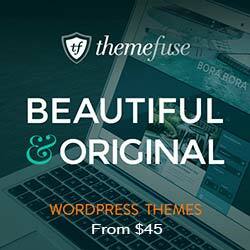 It is a clean and professional template that looks great with red and grey color. All sub pages are customized.